Cabinetry Refinishing makes a Great Investment! Investing in a franchise opportunity is a huge step of faith and starting a new business requires commitment, dedication and an unwavering commitment to hard work and focus. You want to become your own boss, but at the same time you want to be sure you know what you’re getting into. You do not want to be left out in the cold when it comes to starting up your new company or making sure it gets off the ground running. When you’re looking into a great investment for home services, consider the Cabinetry Refinishing franchise opportunity. You’re going to find a great family owned and operated company that has been around for generations offering services that families in your community need. Take a look at the company itself and why you want to consider it for your new investment opportunity. 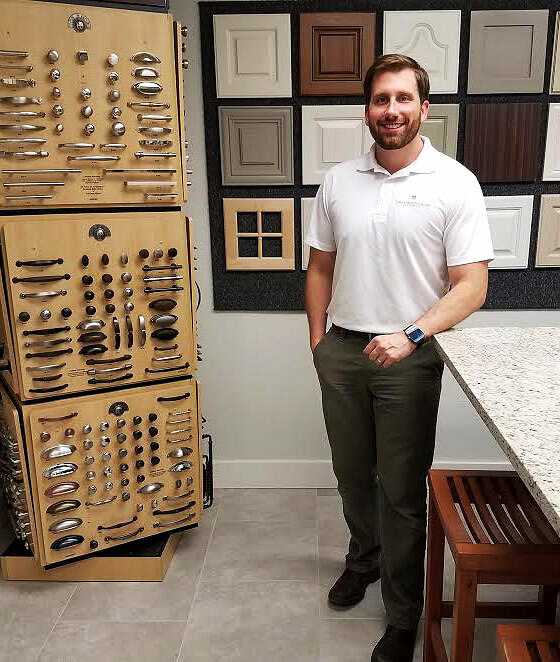 What we like about the cabinetry refinishing franchise model is the simplicity, operating margins and the value proposition offered to the end user. It is a well-structured, easy to operate business that creates immediate value for the client in their home and living experience with a relatively low amount of money. What a great idea.. add value to the client and you will get customers! Located in Birmingham, AL, this family owned and operated business has been serving the area for home cabinet services and organization for over 20 years. They have an A+ rating with the BBB and have thousands of happy clients waiting to share their stories. The company has a great business model that has proven time and time again to be profitable for the franchise owners and the customers they serve. They have won many awards throughout their time of service in the area and want to offer you the same chance to work with a brand that people trust. The franchise is a great way to invest in a business that you can call your own. While you run the show, you’re not left alone to the wilds trying to make the business work. When you join with the Cabinetry Refinishing team, you’ll have the support and training you need to make sure your location is a success. The investment upfront is affordable and the training and support behind it is unbeatable. You can rest assured that when you join the family, they want you to be a successful as you can be. From the moment you sign the papers to the opening of your doors and beyond, the support team is behind you 100%. When it’s time to invest in a franchise, you want to know that the business you’re choosing is something people need or want. Cabinet services are always in need with new construction homes, remodels, and even helping when damage has occurred to the home. You can invest in helping make families dreams come true by remodeling their outdated kitchens and baths, bringing in new life to an older home, or simply helping them add a fresh face to their current cabinetry. If you’re looking for a franchise opportunity then you need to highly consider the amazing one with Cabinetry Refinishing. This outstanding chance isn’t always going to be around so it’s time you join in while you can. Call today to learn more about becoming a part of the family and starting up your branch of this family owned and operated success story. Don’t miss out on this chance!